A companion short story to Playing with Matches: Coming of age in Hitler's Germany. Excerpts from Katharina Ackermann's diary marking the turn of WW2 and of her heart to one special boy. 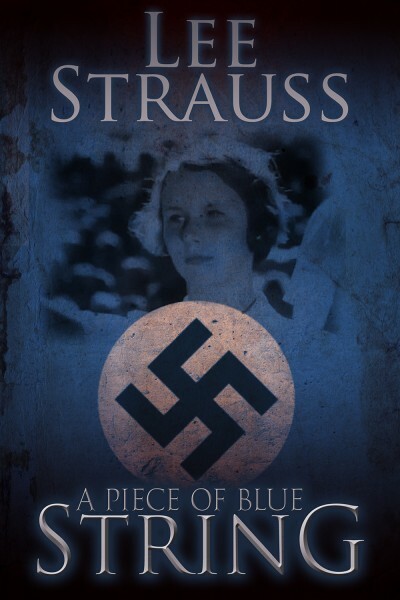 Enjoy reading this well researched, dramatic story of what it was like to be a teenager in Hitler’s Germany. A slightly different perspective than many world war two novels.